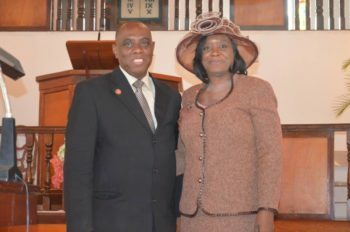 Are you looking for a church where you will feel at home, cherished and valued while you are on the beautiful and friendly island of St Maarten? Look no further! 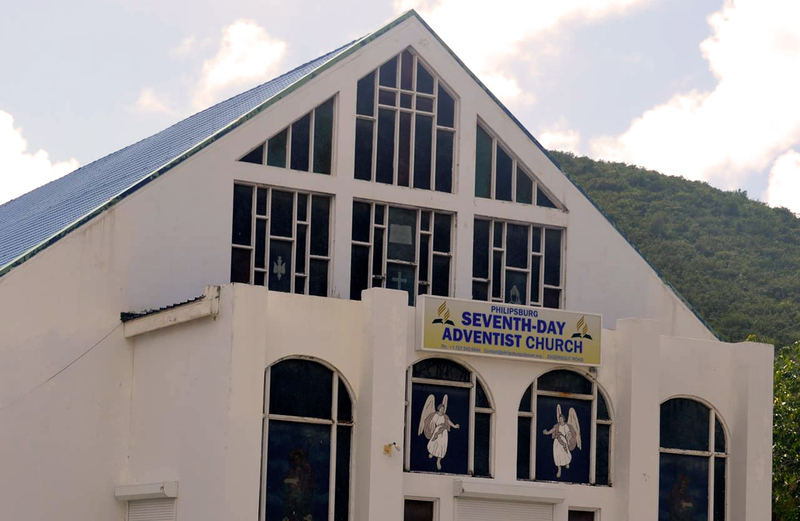 The Philipsburg Seventh day Adventist church on Zagersgut road offers you a place where you feel accepted, appreciated and valued. This is not only for persons travelling from abroad but for our local islanders as well. If you are just browsing our site then share it with a friend, a love one or perhaps you are a resident of the Friendly island we welcome you as well. Our Philosophy at Philipsburg is, everyone who enters our doors is unique, special and God’s creative creation. God has been good to us and we would like to share the goodness of the Lord with you! At Philipsburg you will enjoy our welcoming atmosphere, warm fellowship, dynamic worship experience, soothing music, story time for children and the great opportunity to build strong and long-lasting relationships. You will be transformed by the powerful working of the Holy Spirit and your life will never be the same again. I encourage you not only visit us, but to get involve because the hour is late and there is much work still to be done in building up the kingdom God. Feel free to contact us we would love to hear from you. We eagerly await your phone call, email and best of all meeting you in person.